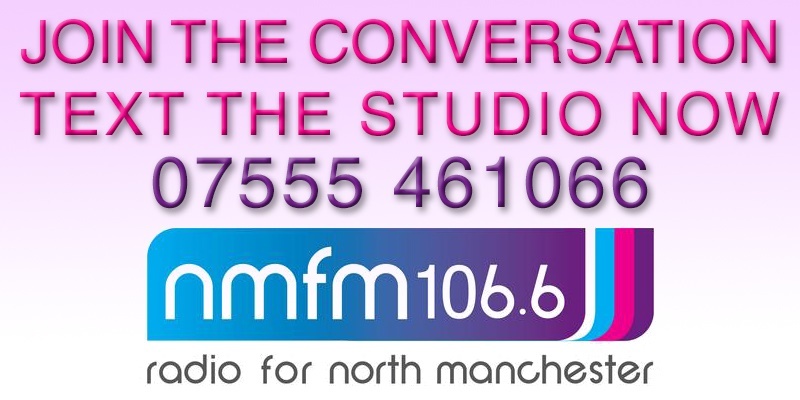 Manchester Volunteer Centre launch a brand new show at 10.00am. 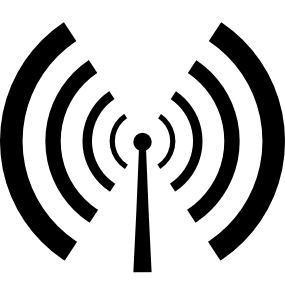 VCM FM (a temporary name) will bring you the latest volunteering news from across North Manchester. Tune in today from 10.00am and every first Wednesday of the month.